The new LG NeON® R at a similar physical size reached an incredible 360W (20.8% efficiency)! This makes it ideal for solar systems seeking visually pleasing panels and for roofs where space is tight. 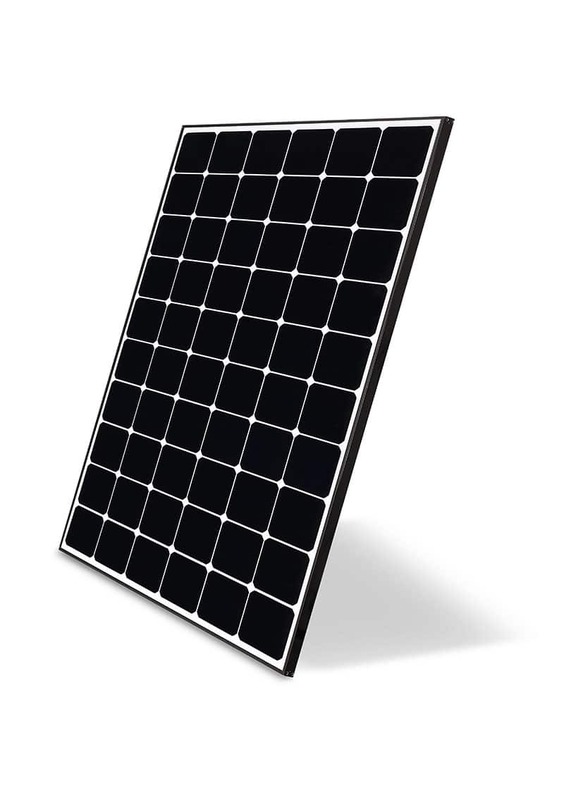 The NeON® R is also the right panel when future solar system expansion is considered. Or as a combo install of panels and solar energy storage via batteries as well as electric vehicle charging. 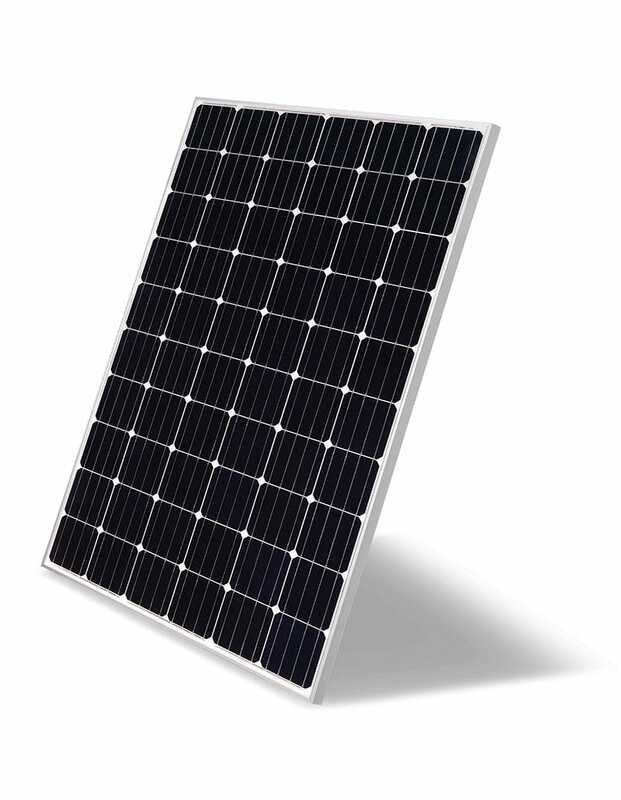 The LG NeON® R is a very powerful module. The 30 multi-ribbon busbars at the rear of the module sets a new standard of innovation. It is the result of LG’s extensive solar R&D investment. 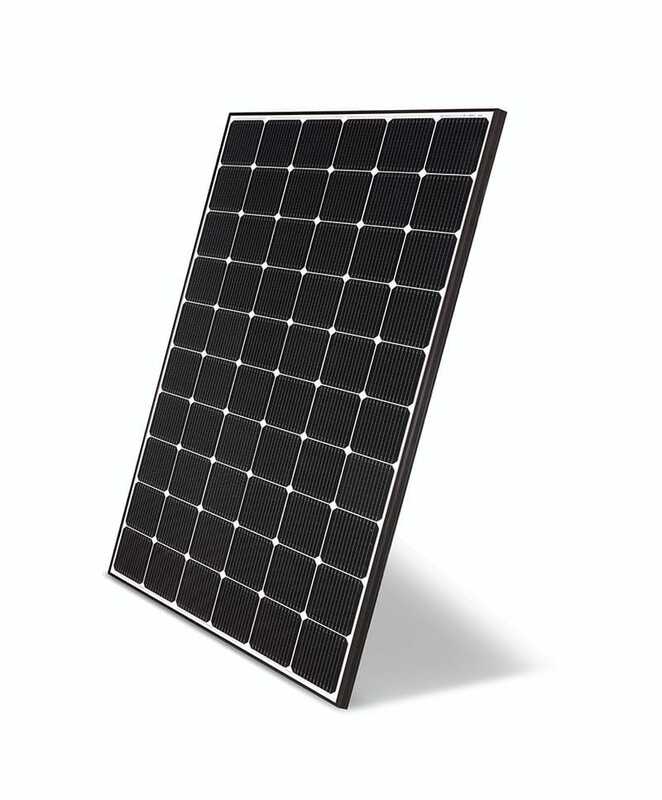 is ideal for homes seeking a visually pleasing solar panel. And for roofs where space is tight or where you are considering future system expansions (e.g. to incorporate battery storage or electric car charging). The LG NeON® modules have double sided cells and CELLO technology absorb light from the front and the back of the cell. This technology sets a new standard for innovation and is internationally awarded. Australia’s highest wind loading panel. The LG Mono X® Plus will provide many years of clean, reliable energy. Choosing the high quality Mono X® Plus is an investment in superior standards of design, manufacture, back up support and warranties. We will help select the best system for you. 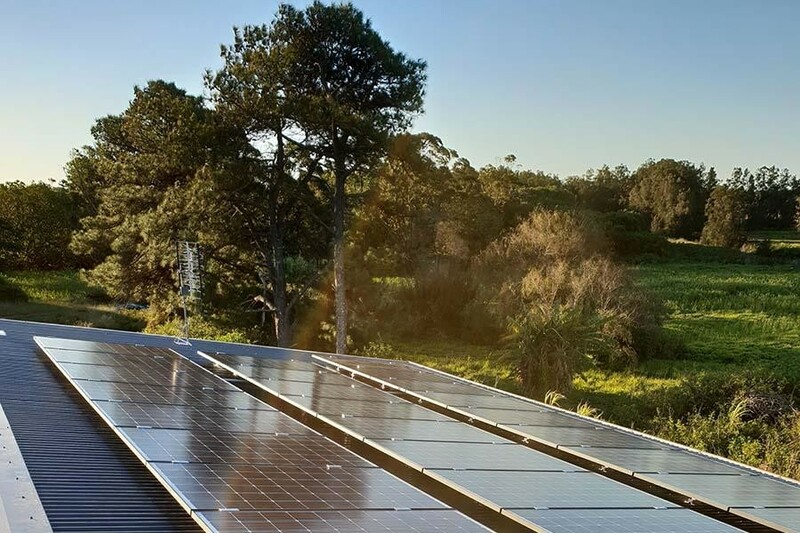 We are a solar specialist, ask about our range!